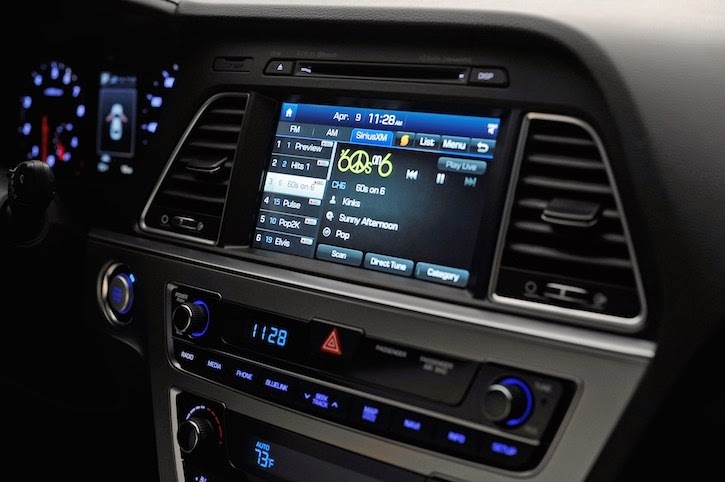 Hyundai will become the next car manufacturer to bring Apple's CarPlay in one of their car models, the 2015 Hyundai Sonata, which is scheduled to be launched this summer. The Korean car-maker made the announcement in a press release yesterday at the New York International Auto Show. Here are a few details. CarPlay will be available on the 2015 Sonata's 8-inch display, which is one of the bigger car displays out there. As always, you will need an iPhone 5 or later running iOS 7.1 or later. Pricing and exact availability dates are not yet available from the car company. Hyundai follows car manufacturers like Mercedes-Benz, Ferrari, and Volvo in integrating its entertainment system with CarPlay. 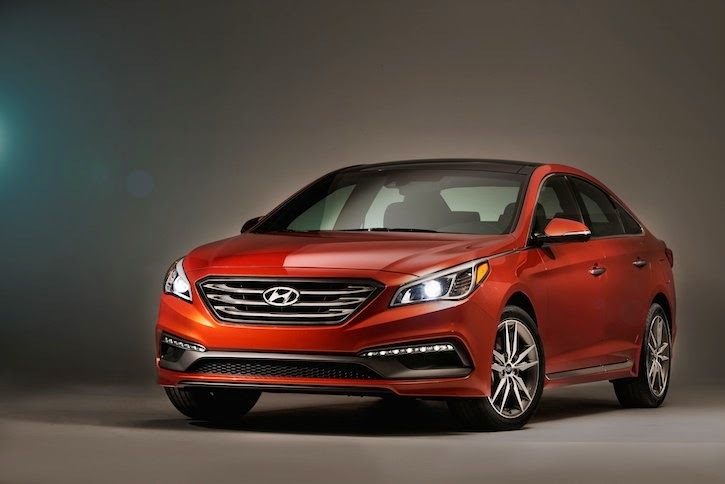 The 2015 Sonata will be one of the more affordable car models to offer Apple's latest feature.